Butajira Farmer’s market gives Union Square a run for its money! So those of you who know me personally know that I am a huge fan of Tina Fay’s 30 Rock. In the past few months, I have dubbed myself the “Liz Lemmon” of permaculture. Like Liz, I can be socially awkward, career-focused, and unconventional. At the same time, Liz Lemmon has her redeeming qualities- she’s hilarious, driven, and a leader in times of chaos. Flawed but brilliant, we love her for this, and without her there is no show. 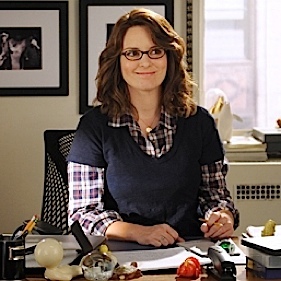 Liz Lemon- a kindred spirit. I am learning to embrace the flawed, quirky creativity that makes me the permaculturist I am. In America, I have often felt more connected with immigrants, refugees, and than hipsters from my generation/level of education. I’m action-oriented, results-focused, and would rather innovate than go with the flow. I like to fight for what I believe in, run events rather than attend events, and bridge people and ideas from different backgrounds– just “Hanging out” has never been my strong-suit. 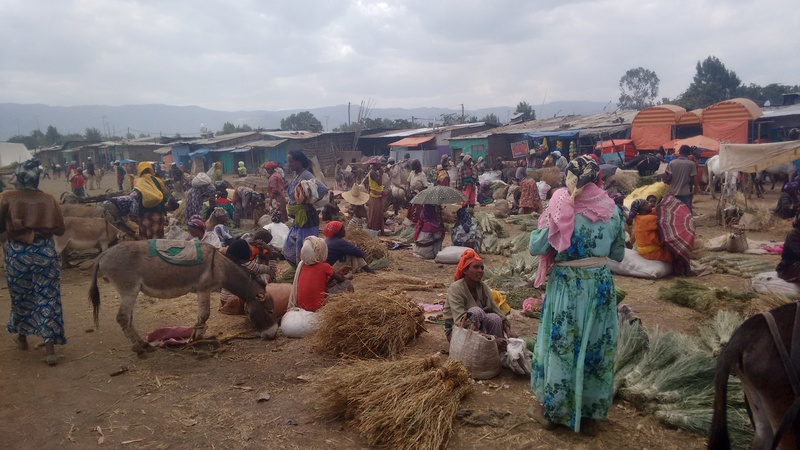 Here in Ethiopia, I am learning that perhaps my quirks do belong somewhere, and they can be used for good, and even be appreciated. 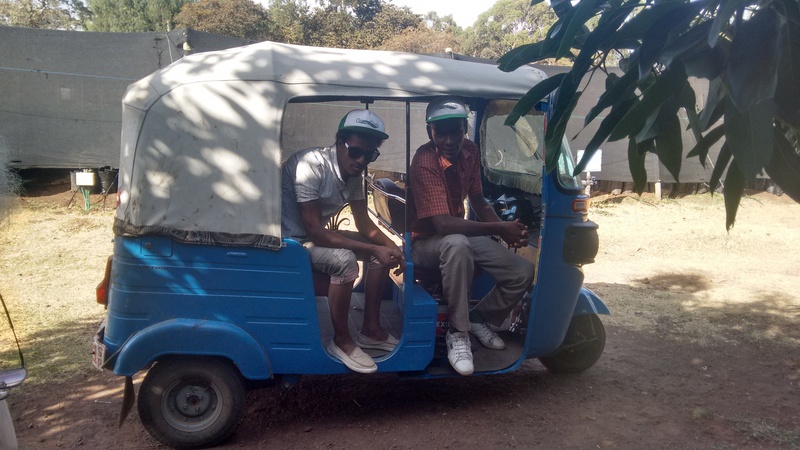 The GreenPath entourage : ) Mohammed and Mickey rock the Bajaj. First of all, am feeling truly stimulated by my job on every imaginable level, and I find myself surrounded (okay sometimes virtually) by those who feel the same way. I was speaking on Skype with somebody I will call the “Jack Donaughy” of permaculture. He professed, “I want to work until the day I die. If I’m not surrounded by people who are constantly solving problems and making business decisions, I don’t feel truly alive.” I feel exactly the same way. I went out for coffee in Addis with another eco-entrepreneur I have huge respect for. I asked if he had any hobbies. He confessed, “Really, I only work. But I love my work so much, it fulfills me.” Wow! At long last, I am surrounded by workaholic visionaries from foreign backgrounds– maybe I am finally working in an environment where my quirks are perks. I honestly feel more fulfilled and happy by the work I am doing now than I ever have before. I can see myself working as a perma-preneur in international sustainable development for a long time. Aychelew and Mickey planting perennial herbs in an eyebrow swale. “A good manager,” as the Jack Donaghy of Permaculture puts it, “is a person who is willing to make the best decision with imperfect information, and then follow through with it.” Well, that is certainly what I’m doing in Butajira. I have developed a 10-week Permaculture Apprenticeship Program and Regrarian Rubric (unique to GP) with which I am training farmers to apply permaculture principles and techniques. 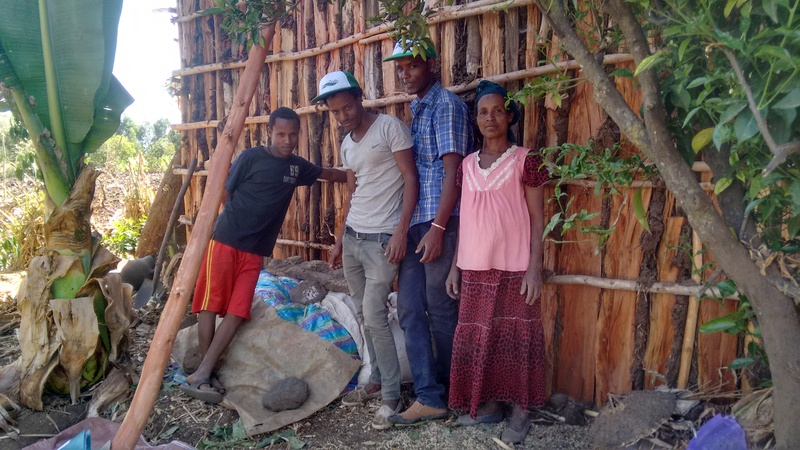 The farmers I work with on a day to day basis are warm, hard-working, and have put a lot of faith into permaculture practices that are unconventional. Some of these techniques I know well from over 7 years of experience, but many others I have only read about in books. All of this is a leap of faith. My belief in the practices of innovators like Geoff Lawton, Mark Shephard, Masanobu Fukuoka and Bill Mollison will be put to the test. These next five weeks are critical as we prepare each of our partner farms for the rainy season. Compost-building, rainwater harvesting, berms and swales, perennial intercropping– these are all new approaches that farmers are preparing in good faith. Building Compost at B’s farm. Everybody is praying for rain, everywhere I go. It is the constant topic of conversation. To put it in perspective, I’m lucky if I have enough water to take a cold shower once a week. That said, when you dig below the mulch under each GreenPath farmer’s avocado trees, the earth is cool and damp, thanks to the slow, simple solutions that permaculture provides. 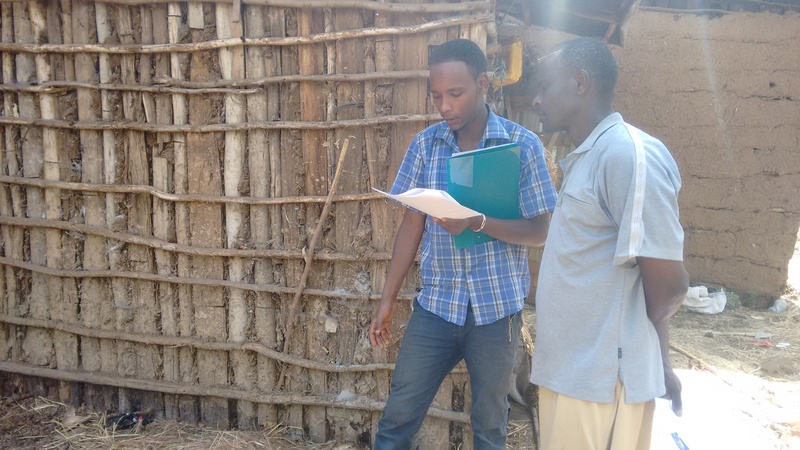 Mickey reviewing the bilingual Regrarian Rubric with one of our partner farmers. The most beneficial thing I am learning from my work with GP (and this may surprise the people who know me) is that I am learning how to think quantitatively about what I’ve been doing intuitively (or haphazardly) for the past 7 years. We are developing a mobile app that allows us to analyze how many fruit we have at different stages of development, for example, and I’m learning a lot from this kind of long and protracted observation. How many days does it take for an egg-sized avocado to mature? How many tons of compost do we need to propagate 300 pomegranate seedlings? What is the profitability of different perennial intercrop packages? 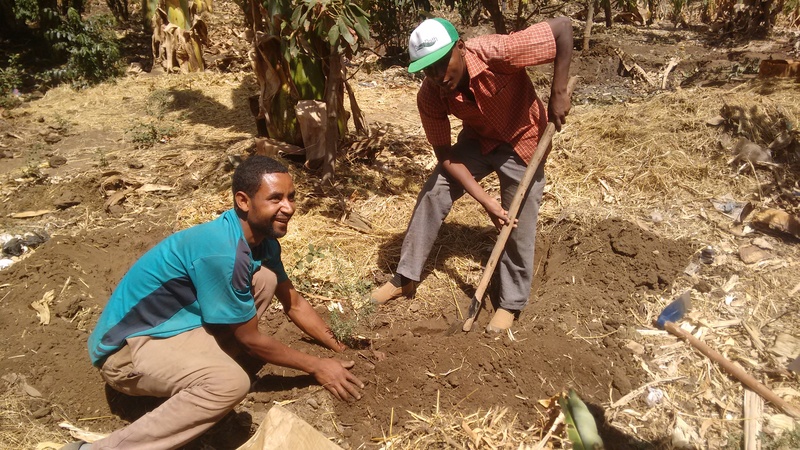 How is GP’s Permaculture Apprenticeship model improving yields and livelihoods? When I finished undergrad, I was interested in going to grad school for Agricultural or Environmental Economics. My econ professors gently suggested that I consider law school… too much math for a “free spirit” like mine, as one put it. Now, here I am 10 years later, crunching numbers that are genuinely going to help the farmers I serve in a direct way. I feel like this work, while challenging, is changing me intellectually, spiritually, and creatively. I like the woman I am becoming. Tagging trees for data collection. 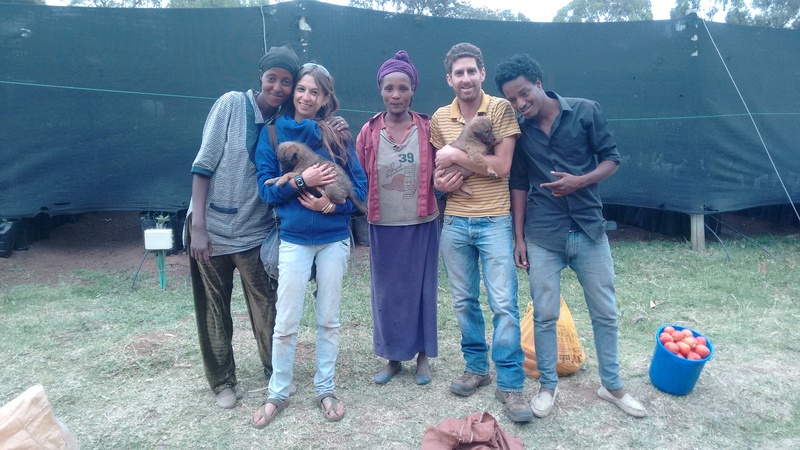 In a funny way, I am realizing that the chaotic circumstances in which I grew up have made me uniquely suited for the constant flux of challenges, risks, and rewards involved in making permaculture profitable in East Africa. When you’re on the right path, the road unrolls before you- and its never in the direction you thought. Puppies at the avocado nursery! I took a leap of faith coming out to work for GreenPath. A young company. A foreign country. A challenging climate. An untested model. I risked everything. A beautiful home. A fun job. A fully-funded PhD. A community I cared about. Now, I am asking farmers to take a leap of faith and apply permaculture on their farms. 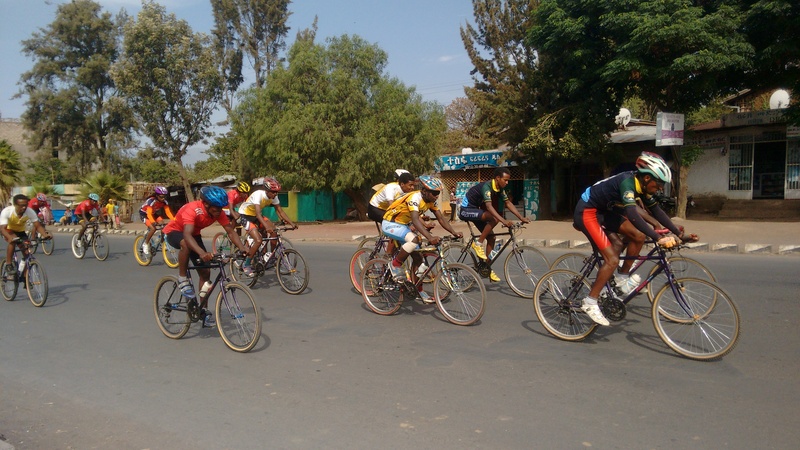 Butajira hosts many sporting events for the region, such as this bicycle race. Do you have faith that the rains will come? That the desert will bloom? That the challenge is the solution? That every crisis is an opportunity? 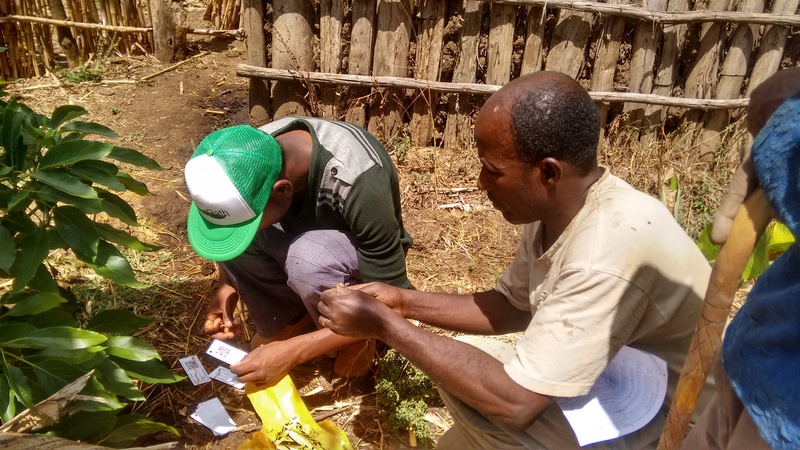 I have faith that when the rains come, my farmers will be growing perennial medicinal herb forests that will restore the soil, nourish their families, and generate much-needed income in a sustainable and equitable way. And if that’s a great leap I am grateful to be taking. 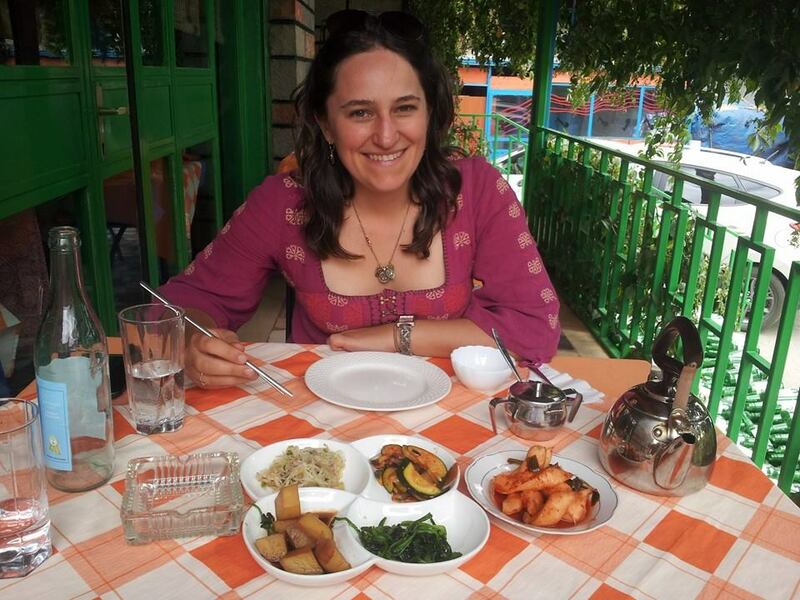 Enjoying Korean food in Addis Ababa!